If you’ve never owned a home and you’re finally ready to make the long-awaited transition from renting to owning, the road to home ownership can often seem daunting. 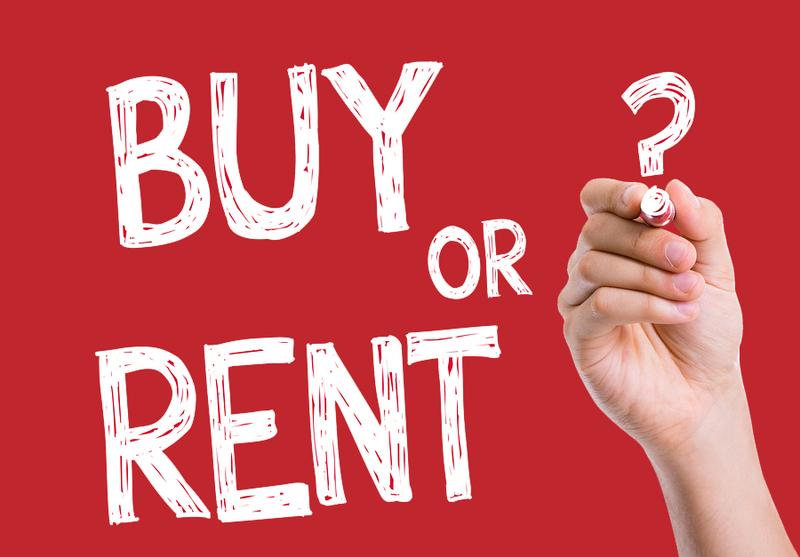 Unlike renting a new home or apartment, buying a home in the Durham area for the first time is not only a major financial decision that requires lots of planning, but it’s also more of a long-term commitment that can have a lasting affect on your overall quality of life. But don't let the complex process of buying a home scare you. As long as you exhaust all the amazing resources that are available to first-time home buyers, and also team up with an experienced agent who specializes in working with first-time home buyers, finding and securing your first home should be a fun and exciting experience that you won't soon forget. So first thing's first—let's take a look at just some of the amazing services and other resources that are currently available to any and all first-time home buyers in North Carlina. If you’re early in the process of looking around for financing, the NC Housing Finance Agency is an excellent resource for first-time home buyers. Specializing in helping home buyers find the best mortgage product that fits their individual needs and wants, the NC Housing Finance Agency will guide you through every step of the way. And for first-time buyers specifically, their NC Home Advantage Mortgage™ also offers down payment assistance of up to 5% of the loan amount. Another great offering from the NC Housing Finance is the NC 1st Home Advantage Down Payment. If you qualify for the NC Home Advantage Mortgage™ you may be eligible to receive an additional $8,000 towards your down payment. The is a second mortgage is 0% and will be deferred, but is forgiven at a rate of 20% during year 11-15. This is another great option for first time home buyers in the Triangle area. Let's say on $165,000 mortgage with a 3.5% interest rate you would roughly pay $5,775 in interest the first year on this loan. The MCC credit allows you to take that $5,775 paid interest and deduct 30% of it for a federal income tax savings of $1,732.50 ($5,775 x 30% = $1,732.50) Another perk is that you are eligible for this credit every year you live in the home. Credit unions members usually have a few special financing options that are not available to nonmembers. State Employees Credit Union and Coastal Federal Credit Union have great first time home buying options if you are members. The credit unions offer a 0 money down loan option that fits many buyer needs in the Durham market. These loans also afford the buyer by not requiring Private Mortgage Insurance (PMI) which helps saves the buyer on the monthly mortgage. The VA Loan (The U.S. Department of Veterans Affairs) is a loan that is offered to military veterans, service members, and their spouses. This loan is fully guaranteed and is 0 down for the eligible borrower. This is an awesome exclusive program for veterans to take advantage of with wonderful benefits. Secure financing prior to even looking at available properties. There’s nothing worse than finding something that fits all your needs and wants but losing it while waiting to be approved. Don’t forget to put money back for closing costs. As a first-time buyer, you might not fully understand the scope of closing costs, but look to pay around 1.5 to 2% of the purchase price, which goes towards transfer tax and lawyer fees. Know what you want. What type of lifestyle do you live? What kind of home do you want? How much space will you need? What part(s) of town do you prefer? These are all important questions you’ll need to know before even beginning a search, so figuring out what type of home best suits your needs is a great first step to take before browsing the Durham real estate market to see what’s available. As the old saying goes, don’t judge a book by its cover. Let’s face it, most first-time home buyers can’t afford all the amazing features and finishes most of us prefer in a new home, so keep an open mind while looking at available homes that fit your budget. In expensive fixes here and there and a fresh paint go a long way in just about any home, so try not to get wrapped up in all the downsides you see and pay more attention to the bones of the house and where it’s located. Don’t be afraid to walk away. Buying a home is a very important decision, so make sure you’re comfortable with every aspect of a deal. And if you're not, wait for the next home to come along that feels like the right fit. WHY WORK WITH BRANDON AS A FIRST-TIME HOME BUYER? 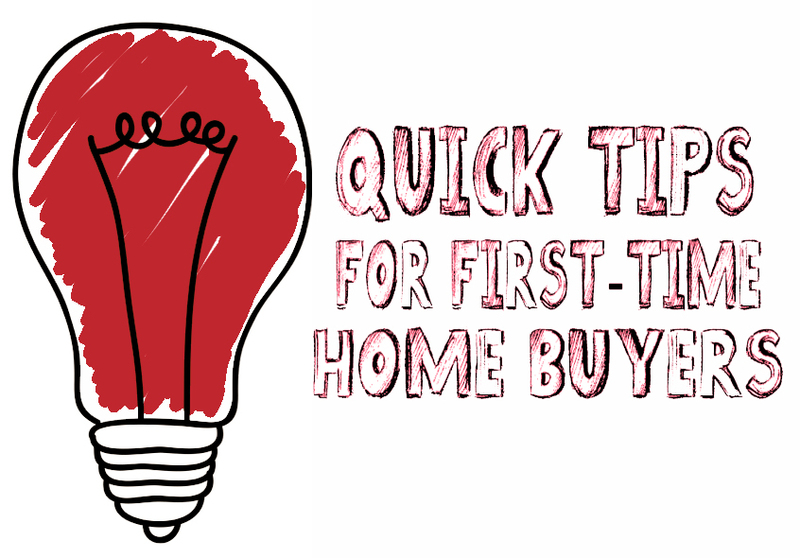 Regardless of where you are in the process, I’m here to help you navigate the first time home buying process from beginning to end. As an experienced Durham real estate agent, I’ve worked with countless first-time home buyers just like you, so I understand the importance of working with someone you not only trust, but also someone you feel comfortable with while managing the stresses of finding a new place to live. First Time Home Buyer - Anthony B. After a wonderful buying experience check out what our client had to say! Our first time home buyer Regina loved her experience working with Duncan Prime Realty. Check it out her! Kristen was thrilled with how fast and efficient the buying process was handle. After everything was done she became a RAVING FAN of Duncan Prime Realty. Brandon and Shantel took advantage of one of the many 100% financing programs to find their new home in Raleigh. Our first time home buyer Megan, came to use looking for guidance in purchasing her first home. We got her connected with one of our lenders and the rest was history. We got her into a new home with 100% financing. READY TO BEGIN YOUR DURHAM HOME SEARCH? Are you a first time home buyer in Durham and ready to begin your house hunt? Start browsing Durham, NC homes for sale or call Duncan Prime Realty at (919) 808-2001 for help with your Research Triangle home search today!